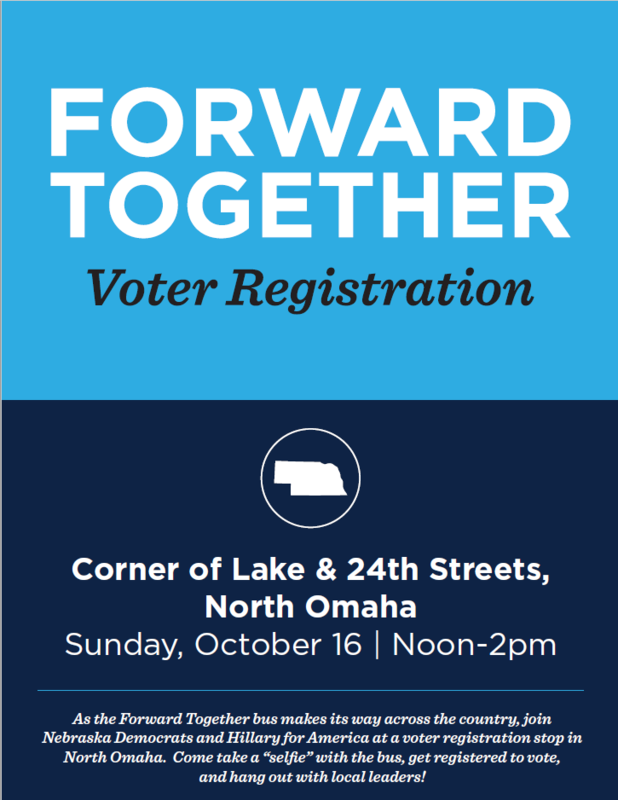 This Sunday, the “Forward Together Bus” Stops in Omaha! Here’s what the Bus will look like. You won’t want to miss this!